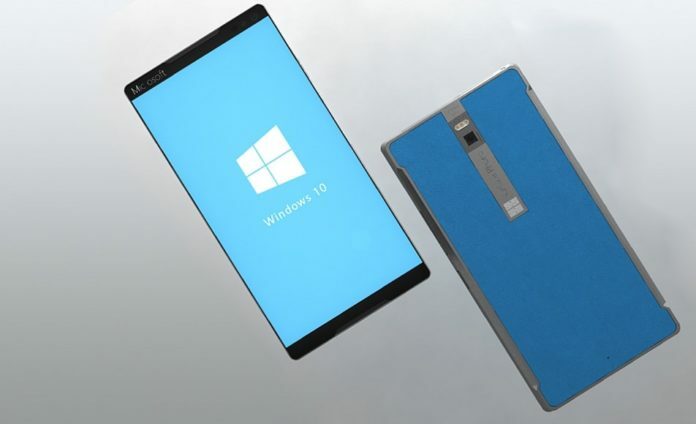 Microsoft tries to avoid answering questions related to Surface Phone and so far there has been no hints from the Redmond giant regarding the ultimate mobile device. Recently, when Panos Panay was asked about Surface Phone, he requested the interviewer to not ask him about the Surface Phone. 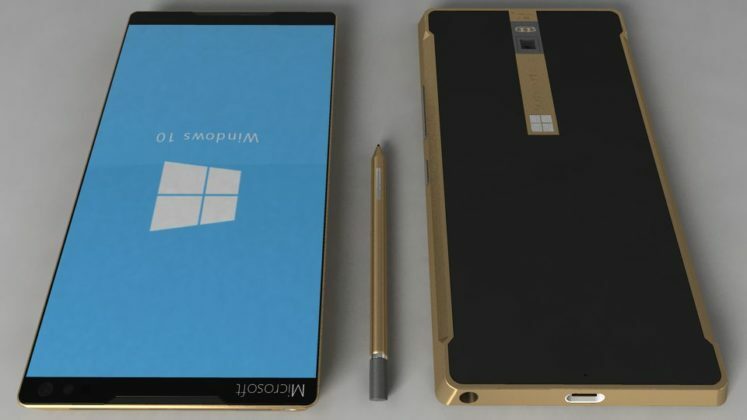 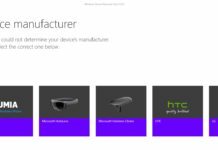 There have been several rumours regarding the Surface Phone and the fans have created concepts based on the reports. 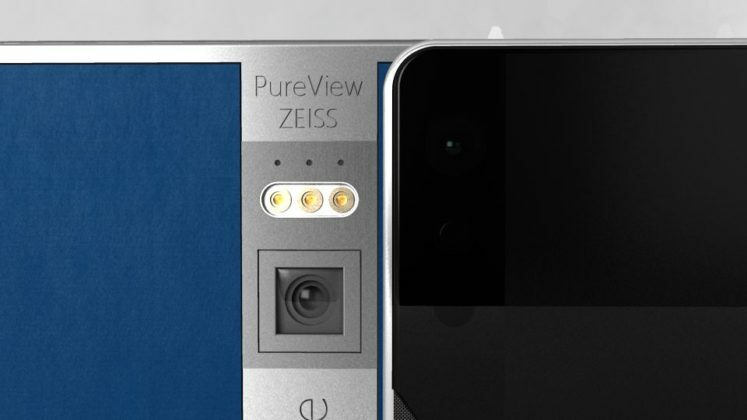 A concept created by Ian James Recto and published on Behance shows a Surface Phone with a metallic finish and 20-megapixel camera with PureView technology. 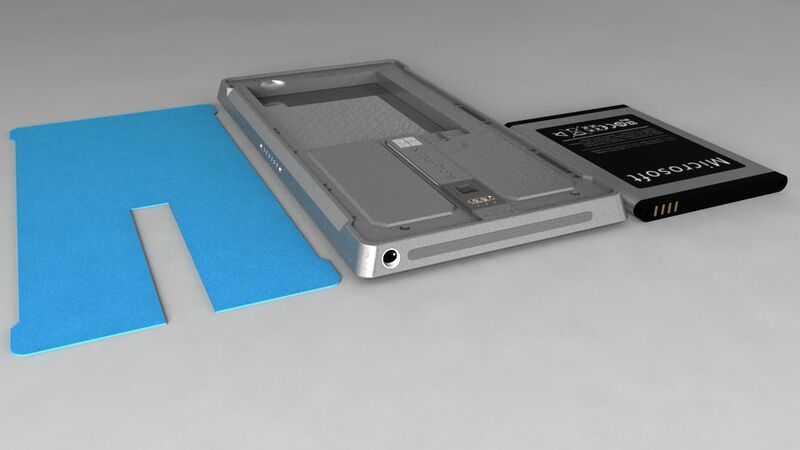 The front panel hasn’t been the focus of the concept. 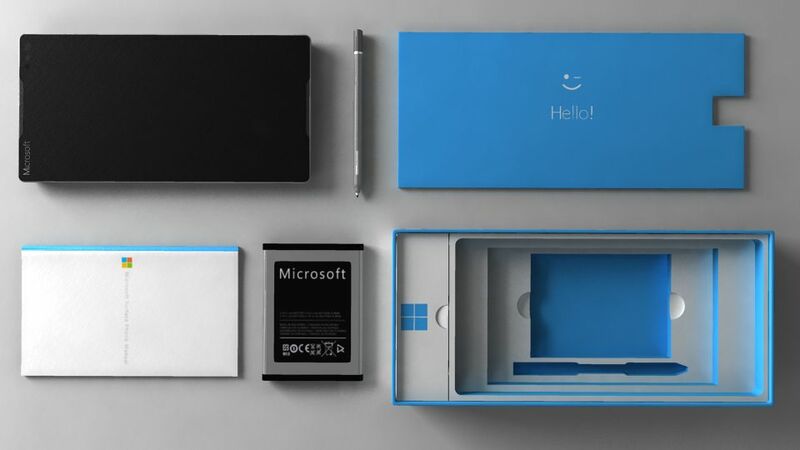 The designer shows a premium packaging for the Surface Phone. It has a customization button on the back that looks just like the Microsoft Logo. 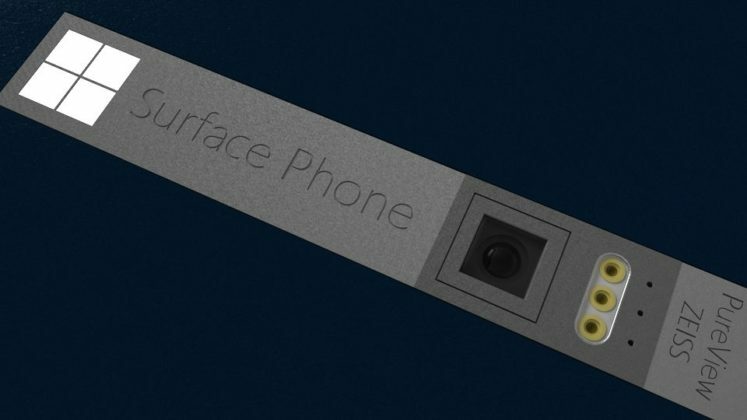 In the concept, Surface Phone has the super-popular feature ‘headphone jack’ and the removable battery. 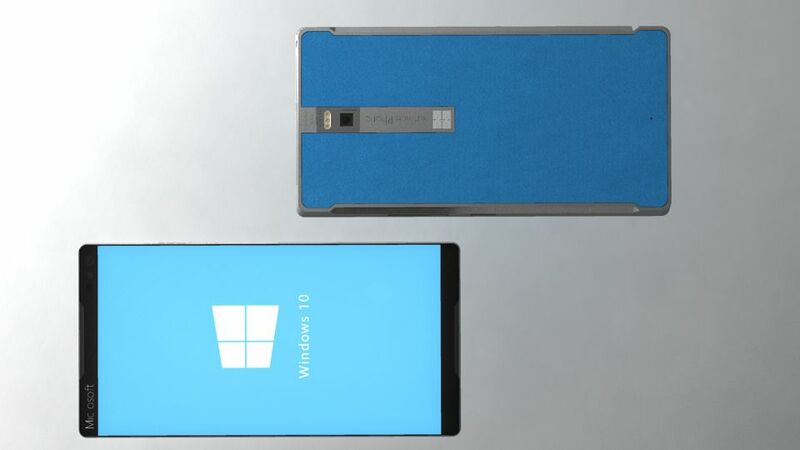 The new concept of the Surface Phone looks decent, however, it could have been better than this. 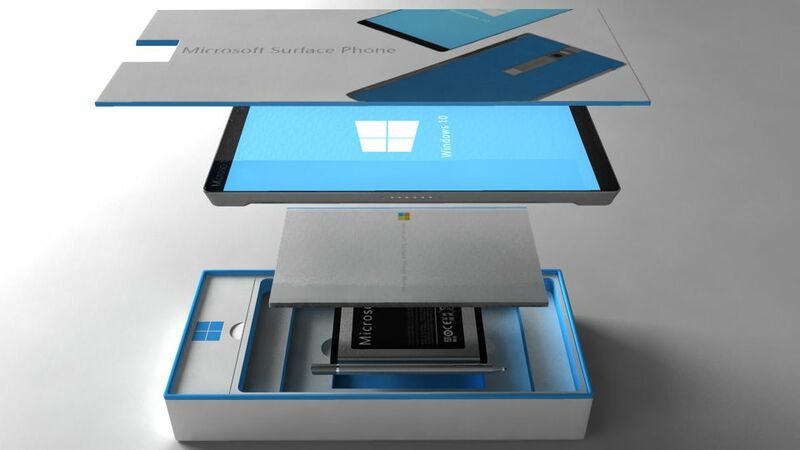 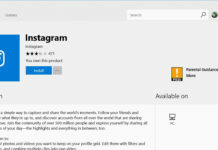 At the moment, Surface Phone is still an unconfirmed device from Microsoft. 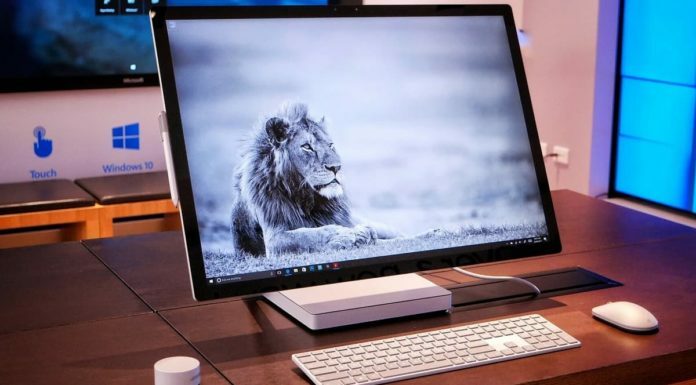 As the Redmond giant kills the devices (Surface Mini for example) before the phone, the existence of the mythical device is still uncertain. 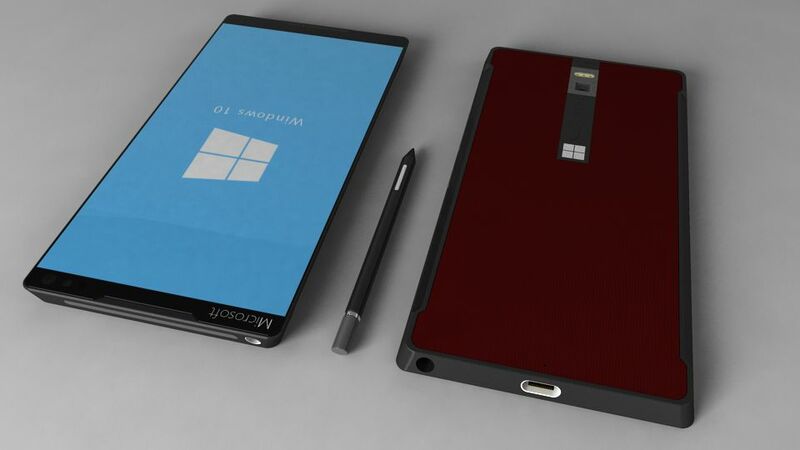 However, several rumours have confirmed that Microsoft is indeed working on something huge, it could be called Surface Phone or something completely different. 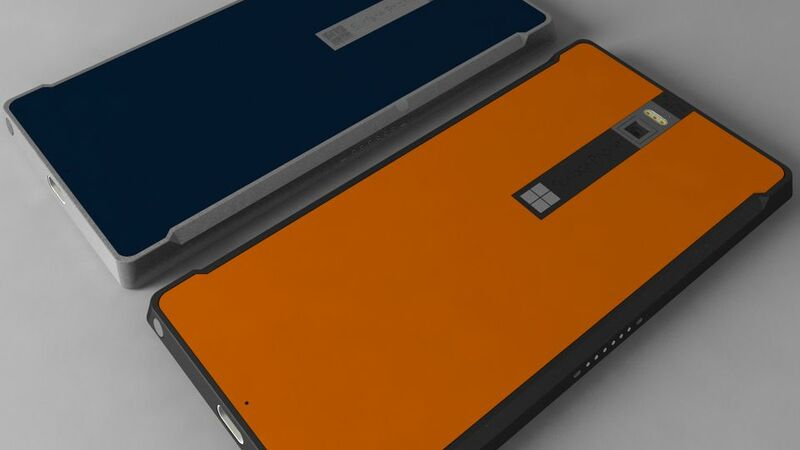 While this concept is intriguing, if it’s not water resistant and dust resistant, it’s dead in the water. 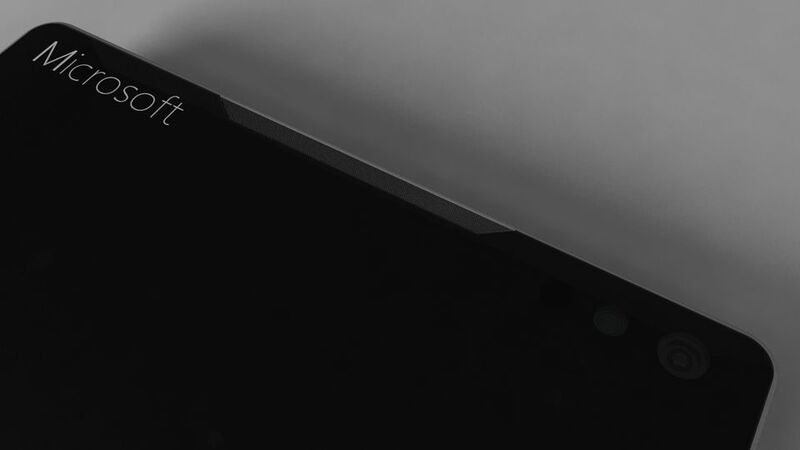 I like the edge to edge design, however. 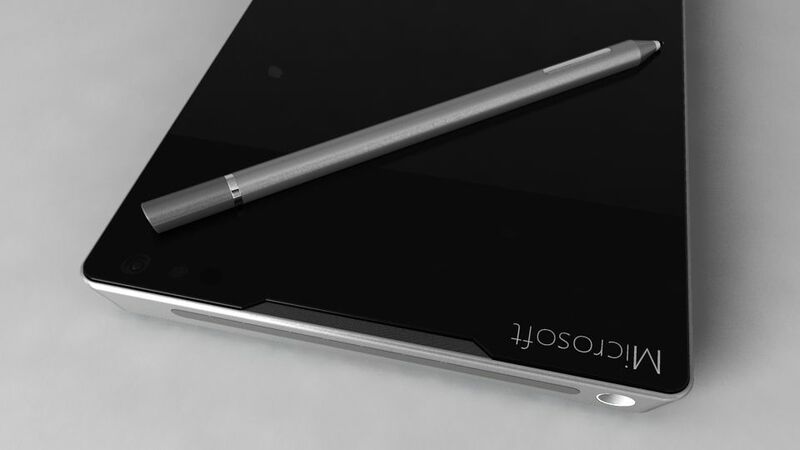 The screen would have to be at least 5.8″ diagonal and have a great front facing camera as well. 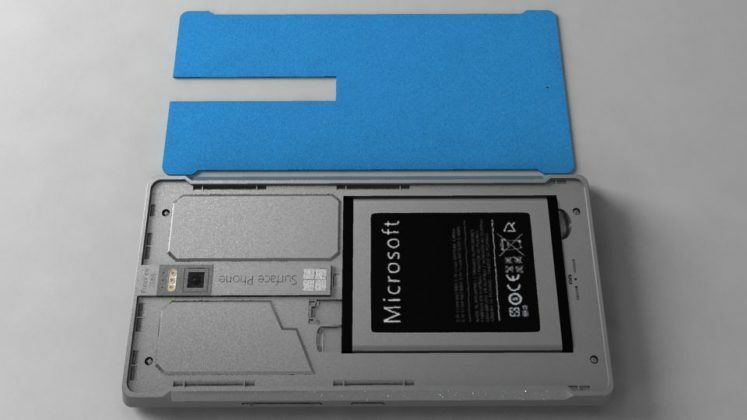 I know that commenting on this is a moot point, but these are the things that I would like to see from MS in a PC/phone unit.